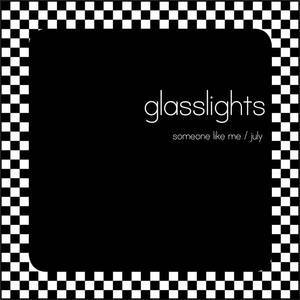 Yo yo Acapulco (Record Label); Glasslights (Artist). Four Dead In Ohio (Artist). 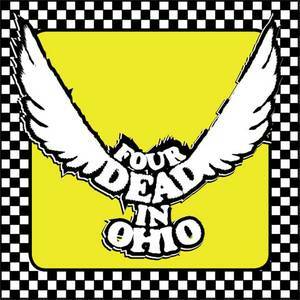 Yoyo Acapulco (Record Label); Four Dead In Ohio (Artist). 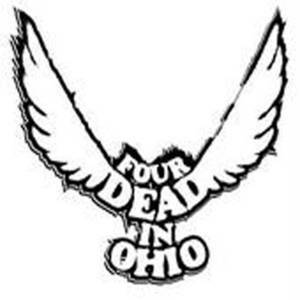 Yo Yo Acapulco (Record Label); Four Dead In Ohio (Artist).